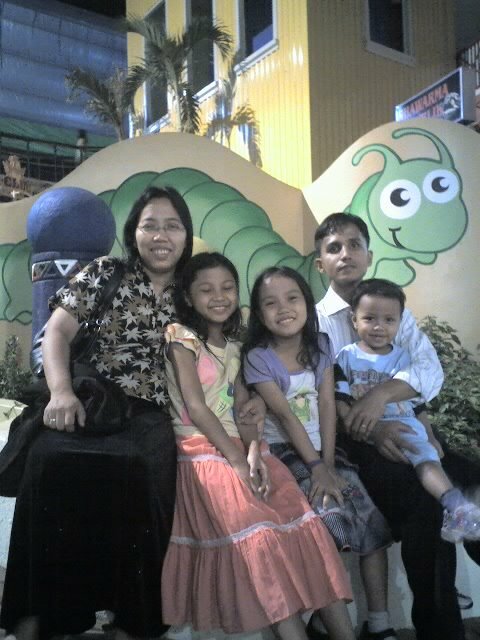 We all want to enjoy bonding with our family somewhere where nature is abundant to feel fresh and revived. Well staying outdoors especially in the woods is super relaxing but it can be a bit uncomfortable at times. To beat this problem we can always carry our camping equipment and things to make the most of our outdoor activities. We carry our tents on camp meeting fellowship and when we go to some nature parks so we can make the kids comfortable when they want to rest amidst the cluster of people in the park. Now when I saw this portable treehouse I can truly say that it's perfect for outdoor nature escapades because you'll be able to enjoy being in a treehouse without so much effort. 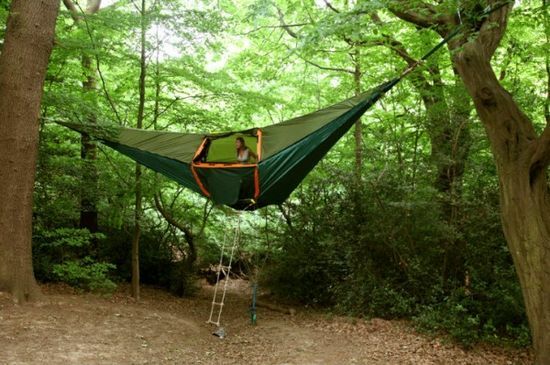 You will only search for two trees to attach the two sides of the tree house and voila you have your tent-like tree house in minutes. I reckon it will be so refreshing to rest, relax and sleep and you'll have peace at the top, that's for sure!